Have you ever noticed the fascinating old building on the left when you drive down the hill into Sandy Ground, the one with the big staircase and the three gable roofs? Well, that is the "old manse" building of the Methodist church, and it isn't derelict anymore. While searching for a a better location for her realty business, Lindy Tamn realized the possible potential of this wonderful old building and brought it to the attention of a local contractor, Luke Thomas. Luke assessed the damages and agreed that, after much work, the building indeed could be brought back to have a charming new life. The work began for Mr. Thomas with negotiations with The Methodist Church for a lease and the work followed fairly quickly. Within approximately 6 months, the Grand Opening took place on November 17, 2000. 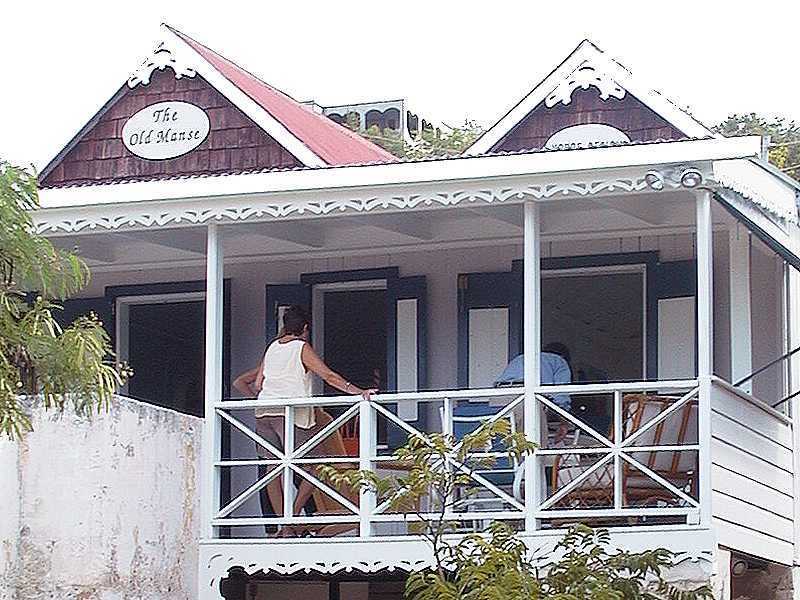 The Old Manse building is fully occupied by 6 diverse and complementary businesses. 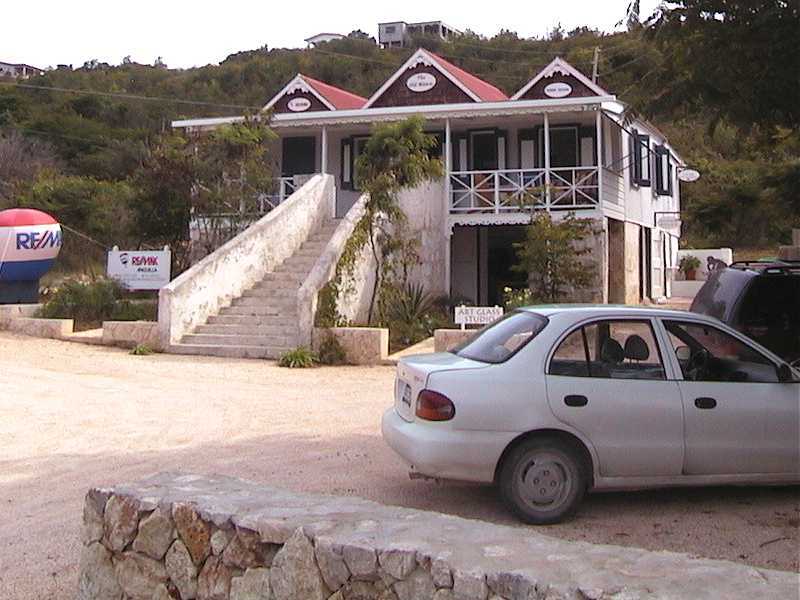 Re/Max Anguilla manager Lindy Tamn from the U.S. has been affiliated with Anguilla since 1989 and has made Anguilla her home for the past 5 years. 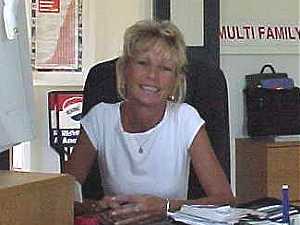 She is assisted by another agent, Ms. Jackie Pascher who also resides on Anguilla. The office administrative assistant is Indira Salisbury-Rey. The company deals with real estate sales, commercial, residential, land, business sales and seasonal and long term rentals as well. 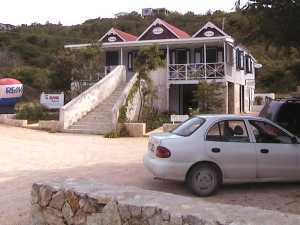 Re/Max Anguilla has its headquarters in St. Maartin and the company also has other offices in several of the neighboring islands. 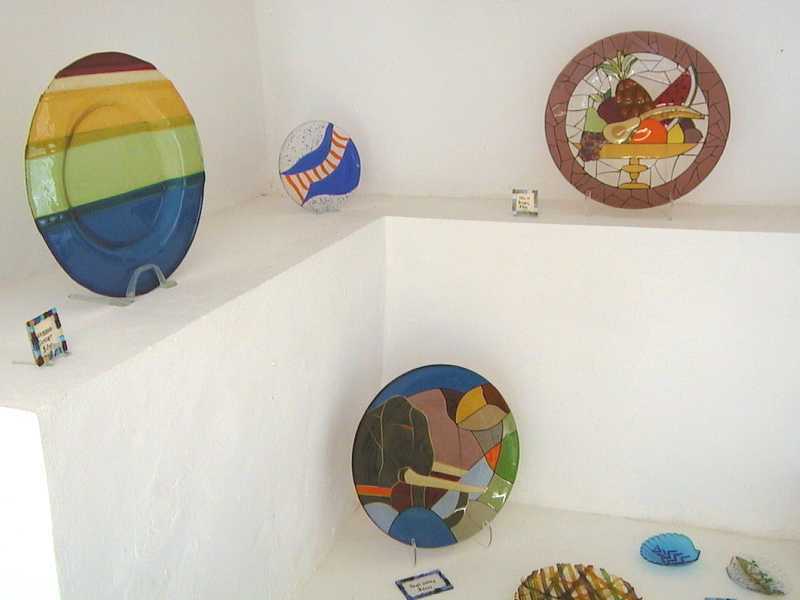 Italian artist, Gianni Bracciali�s new working art glass studio in Anguilla. The studio creates, (on the premises), original, one-of-a-kind large platters, dishes of varying sizes, fish, frames, ornaments and a unique line of jewelry set in sterling silver. 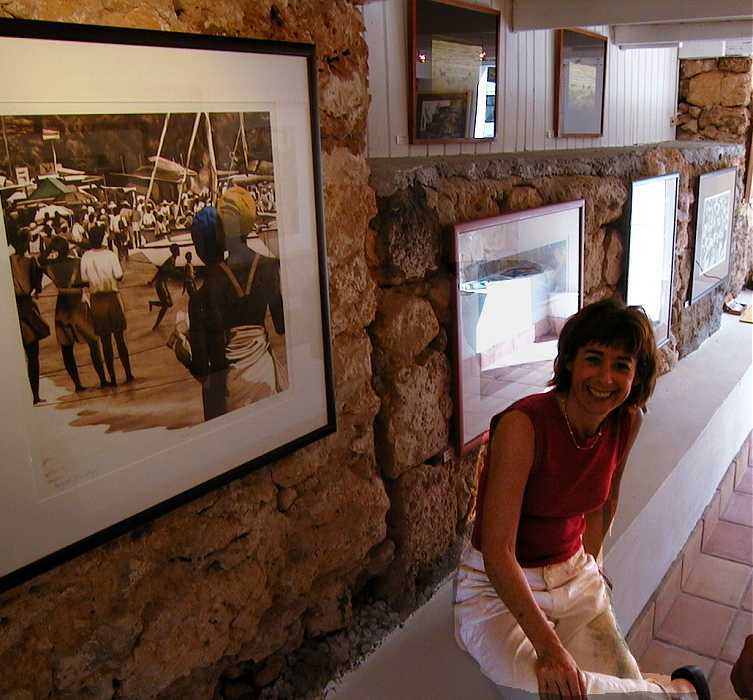 Painter Lynne Bernbaum, a 5 year resisdent of Anguilla, opens her new studio to the public 11:00- 5:00, Monday-Saturday. She continues painting her variety of watercolors and presents her new work in oils. 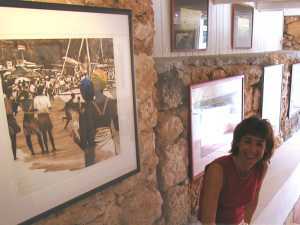 Her latest art print of her award winning painting about Anguilla called �August Funday� is now available as a print. Interior designer and architect Adrian Kobbe was born in Munich. After studying in Paris, he worked ten years as a partner for a leading fashion representative, Barabooth & Co, in Europe. Then came brief spells with Conde Nast in New York, Paramount Pictures in Los Angeles and Pemex in Mexico City. 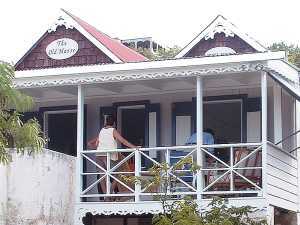 At the end of the 70�s he settled in the Caribbean. For many years he covered the Formula One World Championship as a journalist for different South American publications. 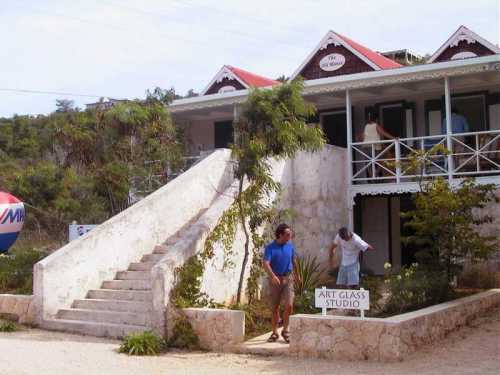 He also writes on Caribbean artchitecture and design and classic automobiles. 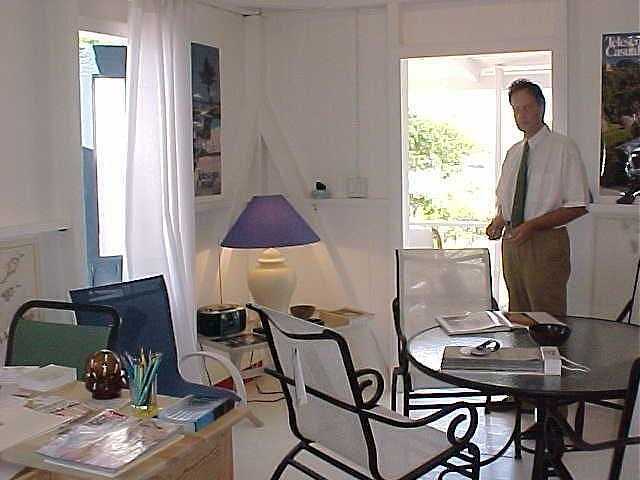 In the Caribbean, Adrian designed projects in Tortola, Grenada, Carriacou, Anguilla and Venezuela. He lives on Anguilla and in Caracas. Luke Thomas: L. T. Ltd.
Luke Thomas has lived on Anguilla for over ten years, doing construction and construction management for high-end residential and commercial projects. Luke undetakes projects large or small, but always aims for consistent on-time and on-budget performances. Resume and reference available upon request. The most recent project just completed is the Old Manse Building restoration. The Old Manse Shop is located up the grand staircase in the center room and has a beautiful restored tray ceiling (not for sale). 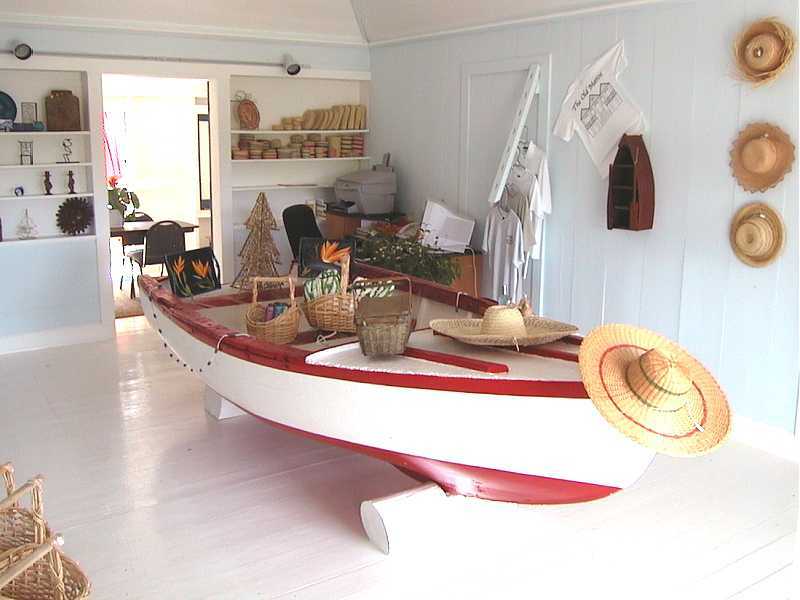 On its wooden floor stands a traditional Anguillian fishing boat (also not for sale). But what is In the boat, On the floor, On the shelves and On the walls is all for sale: a collection of handmade items from throughout the Caribbean, Mexico and South America (paper, wood, ceramic, metals, straw, wax, cloth, a variety of unique gifts).